This is the third in our series from the 2018 symposium at the University of Maryland's Project Management Center for Excellence. For this episode, presenters and speakers talk about project management in the construction space. Learn about the latest and greatest technologies, such as BIM (Building Information Modeling), cloud sharing, and virtual reality tools like Oculus Rift, which have greatly improved the efficiency and ease of stakeholder management, scope, communication, risk mitigation, budgeting and scheduling. Listen, learn, and get a free PDU! Ryan Anderson serves as principal in charge in The Christman Company’s mid-Atlantic office, leading project teams to success in both the public and private sectors. An expert in planning, scheduling, risk management, and coordinating the efforts of all team members, Ryan constantly focuses on finding ways to deliver greater value to clients. 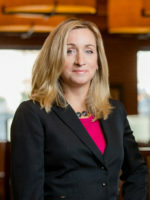 Sara Collins: Over her 23 years in the construction industry, Sara Collins has led teams in the areas of operations, preconstruction, and business development. She has served on the facilities staff at a world-renowned academic medical center, has helped develop several $100+ million design-build and P3 projects, and has led the construction of healthcare projects of all sizes. She is currently senior vice president at HITT Contracting. 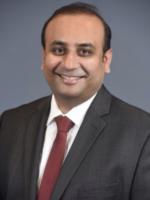 Saurabh Gangwar is an accomplished, results-driven Executive Leader with more than a decade of AEC industry experience. He is a diversely talented Technologist and Design & Construction Expert with cross-industry contributions and accomplishments encompassing Architectural Design, Construction Management, Technology Management, IT infrastructures, Building Information Modeling (BIM) implementation, Sustainable Practices and LEED compliance. 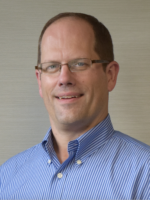 Jeff Gravatte is the CEO and owner of CADD Microsystems, headquartered in Alexandria, Virginia. He graduated from George Mason University’s School Volgenau School of Information Technology and Engineering and holds a Bachelors of Science in Electronic and Computer Engineering. Kristen M. Ambrose is a registered architect with experience in designing higher education environments for teaching and learning. She is a Associate Principal at Ayers Saint Gross Architects and Planners, in Baltimore, MD. 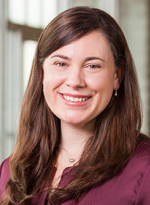 Ms. Ambrose has experience as Project Architect for all phases of design and construction and has served as Building Information Modeling or BIM Manager on LEED Certified Academic Buildings. 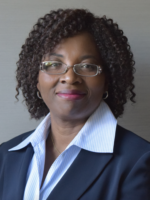 Omoniyi (Niyi) Ladipo is a program manager and team leader with the Washington, DC Metropolitan region of MBP and has more than 30 years of experience in the management of building and civil engineering projects from inception to closeout. She is experienced in quantity surveying and cost estimating, cost management, earned value management, value engineering studies, CPM scheduling, and claims analysis. Christopher J. Payne has more than 29 years of experience in construction management and design, with a wide variety of experience including construction field management, inspection, CPM scheduling, and cost estimating. 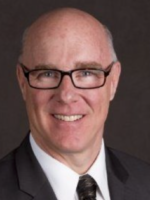 Currently he is MBP’s executive vice president and chief operating officer. 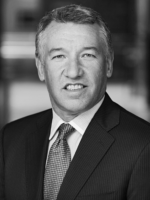 Mark Bodner is the Founder & CEO of Foresee Consulting. 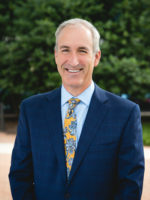 He has worked in a variety of roles including Chief Scheduler, Auditor of Budgets and Controls, Project Manager and Project Executive on a number of high-profile projects, such as: EPCOT Center, the 1996 Atlanta Olympic Games, the Ben Gurion 2000 Airport Project and, most recently, the MGM/Mirage City Center project. 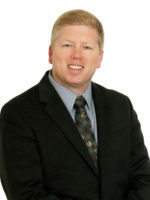 Lance Coburn is an expert construction attorney with more than 20 years of experience. 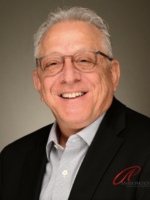 In particular, he has extensive experience representing developers of resort hotels and casinos on the Las Vegas strip in complex construction law, intellectual property rights, and lien litigation. Lance also has counseled clients on a wide range of media law matters. Mike Schlegel is president of Bozzuto Construction Company. Since joining the company in 1999, he has overseen the construction of more than 25,000 dwelling units, over one million square feet of retail, as well as public and private infrastructure projects.